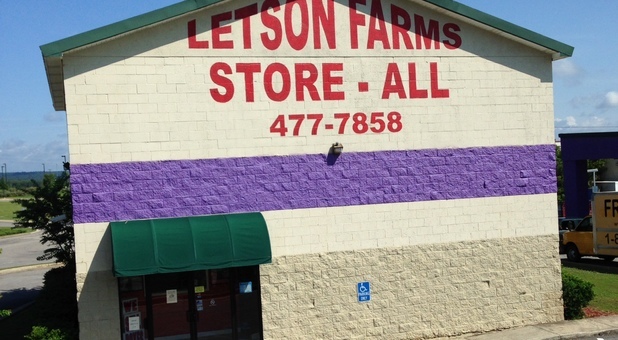 Only 6 miles from downtown Bessemer via 4th Ave N, Tellus Self Storage - Letson Farms is the one-stop solution to all your storage problems. Thanks to our accessible location, we’re also the top choice with customers from Hoover, Brookwood, Adger, and their surrounding areas. Come visit! 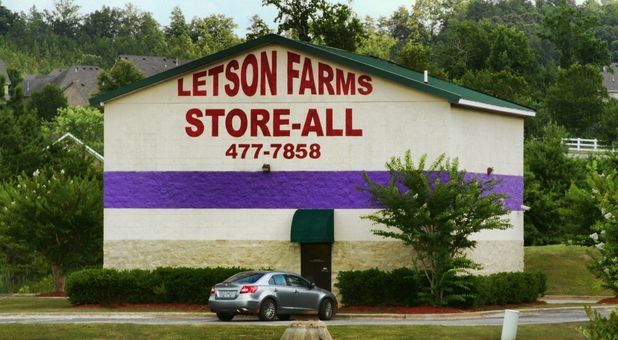 Are you running out of storage space in your Bessemer business or home? Do you need somewhere accessible to store all those old boxes of clothes or important documents? 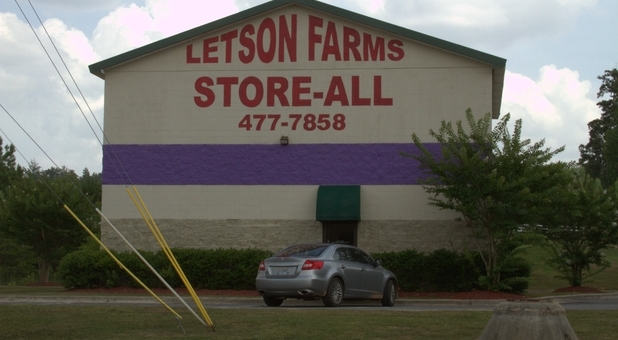 Tellus Self Storage - Letson Farms has got you covered. Moving in is quick and easy with our truck rental service and drive-up access. Boxes and supplies are available to purchase on site and we provide 24/7 access so you can reach your stored belongings even at short notice. 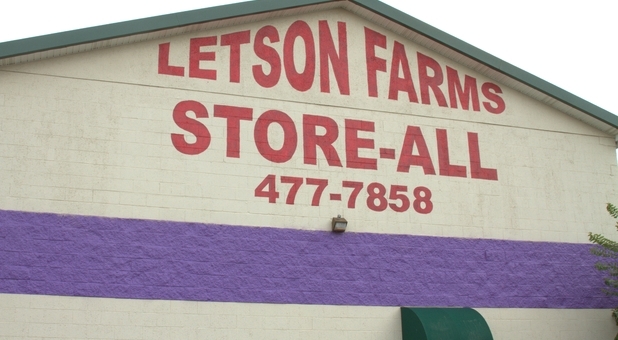 Tellus Self Storage - Letson Farms isn’t just the local leader in storage units. We also provide a variety of affordable vehicle parking and storage options. You can store your RV, car or boat directly inside one of our larger units or take advantage of our economical covered parking. Finally, if you’re a wine connoisseur, you’ll simply adore our wine storage feature. We’ll keep your precious vintages in the perfect temperature and environment for you.